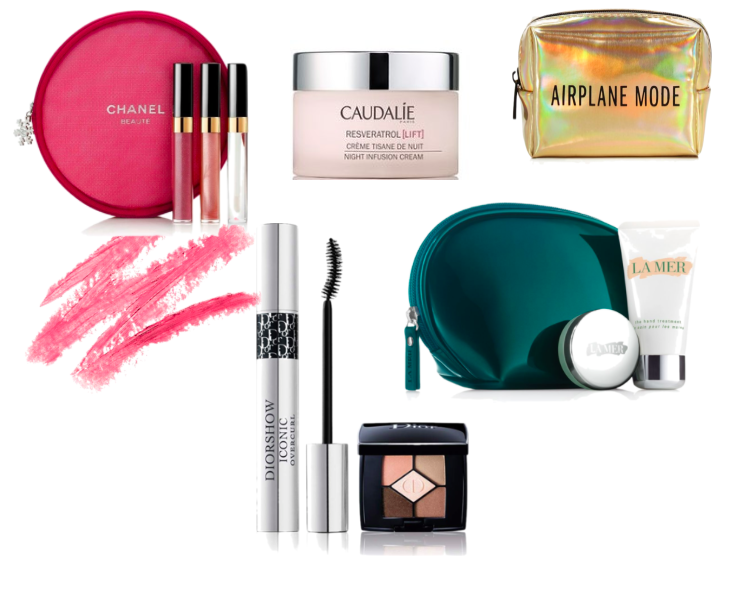 Wondering what to get for the beauty lover on your list? Today's your lucky day because I've got you covered. 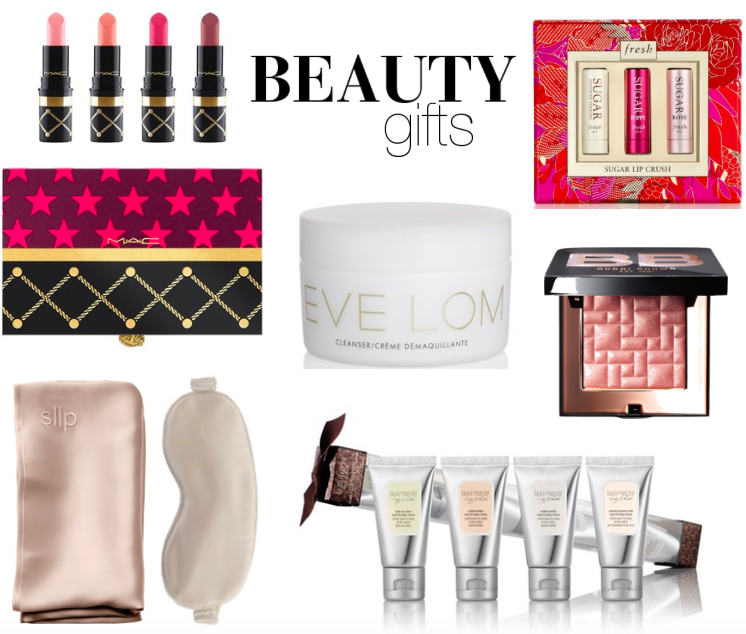 Being a bit of a beauty girl myself, it was fun and easy to put together some of my current faves to find under the tree. From Bobbi Brown basics to the elegance of Eve Lom, every girl wishes for something she can add to her beauty bag. Shop my faves below and who knows, you may even find a few you're willing to share, haha. Have a wonderful Wednesday, girls!